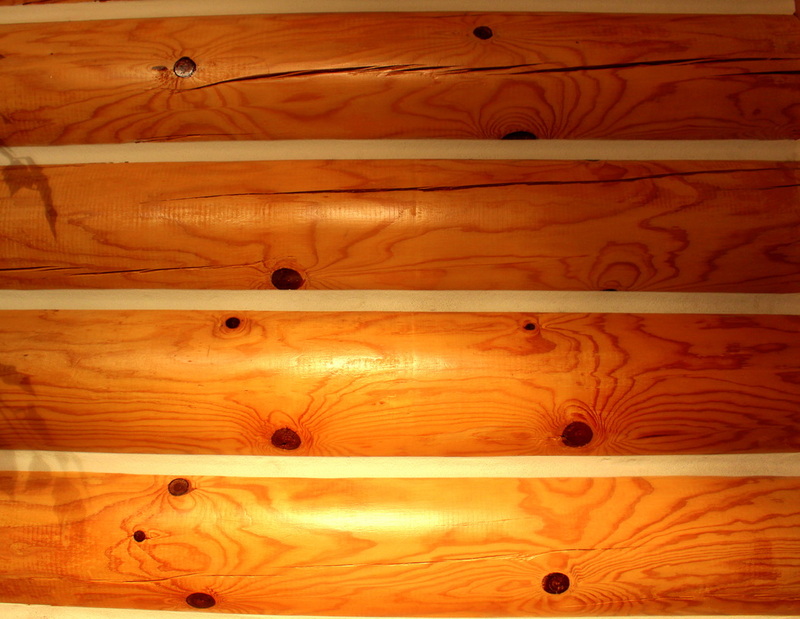 Our log siding features saddle-notched corners, giving the appearance of a full log. Whether you need logs for a repair project, siding for a home or business - we've got you covered. A volume discount is available. 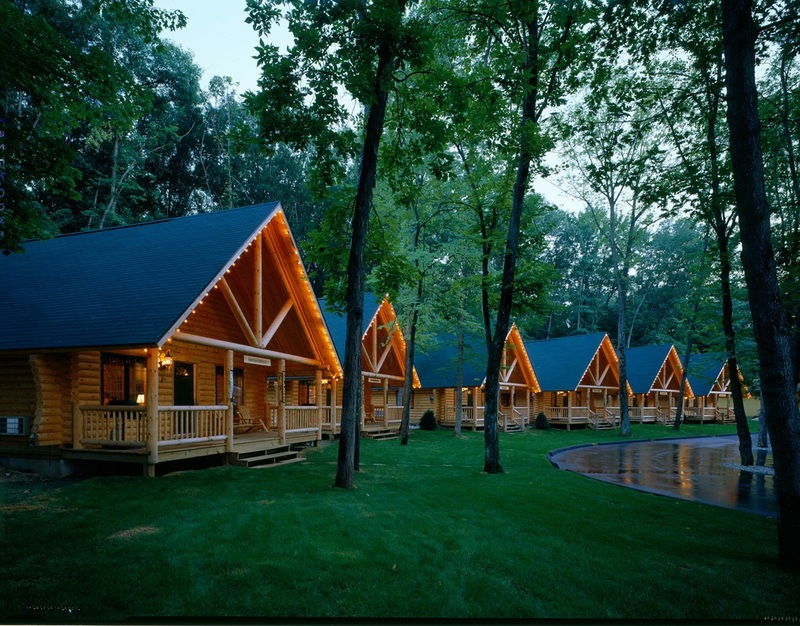 If you are building a resort community, restaurant, office building or any commercial project, you will appreciate the beauty and quality of our Northern Red Pine and Northern White Cedar logs. We offer a volume discount to builders.